This is the talk page for the article "All Terrain Armored Transport." There seems to be a scene in Rogue One where a member of the strike team refers to an AT-ACT as an "at-at", which would seem to be the one time it is ever mentioned as such. It's hard to tell during the action of the scene(it was brought to my attention by CinemaWins on YouTube), can anyone else confirm or deny it? —Unsigned comment by SAMAS (talk • contribs). https://www.youtube.com/watch?v=5nsztr4jM7s&index=3&list=PLMZhrNNj_z5vRhbT0hOyWWEF8nKRox6sv —Unsigned comment by 335491650a (talk • contribs). Is it just me or does it feel like at ats have somesort of energy shield at least in Star Wars Rebels —Unsigned comment by Hoboland (talk • contribs). Should we add AT-AT as First Order vehicle? 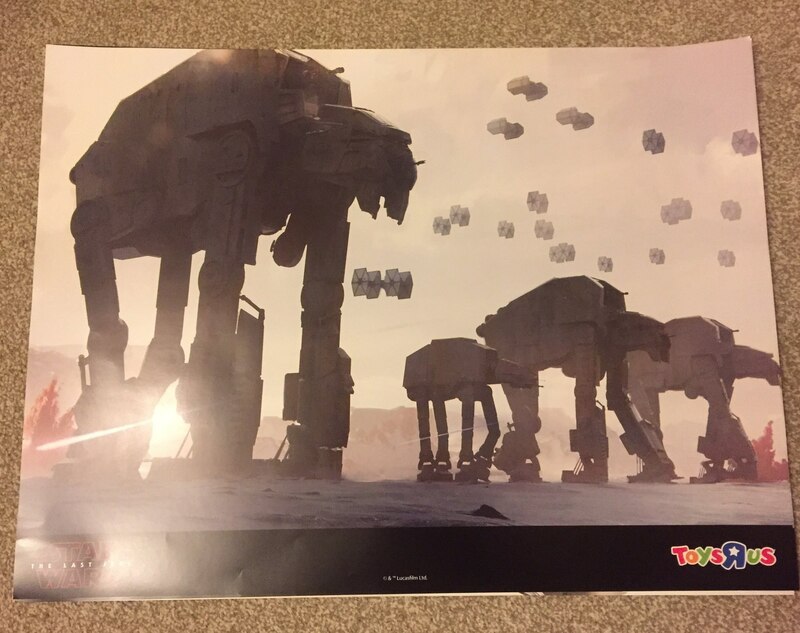 Cause they showed up in Toys R US poster with AT-M6  —Unsigned comment by DN345Real (talk • contribs). Well. They showed up in Lego pictures in background with AT-M6 and considering that first order using Empire upgraded vehicles as Tie-Fighters and Bombers and Director ILM Desing of The Last Jedi Vehicles said that they could use AT-AT as Scout walkers for AT-M6 Im standing in that AT-AT will be as First Order Vehicles and they will be in Episode 8. —Unsigned comment by DN345Real (talk • contribs).